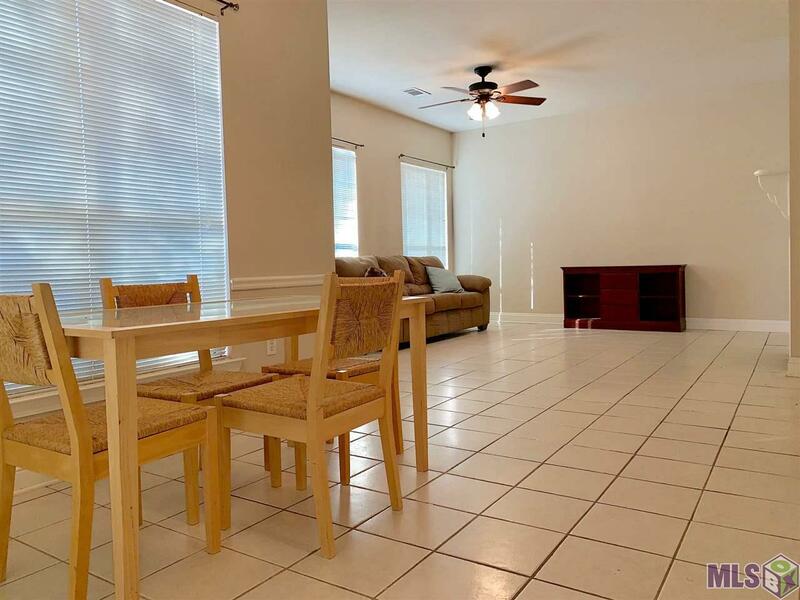 This immaculate two bedroom two bathroom condo is tucked away in the gated community of Leigh's Cove. 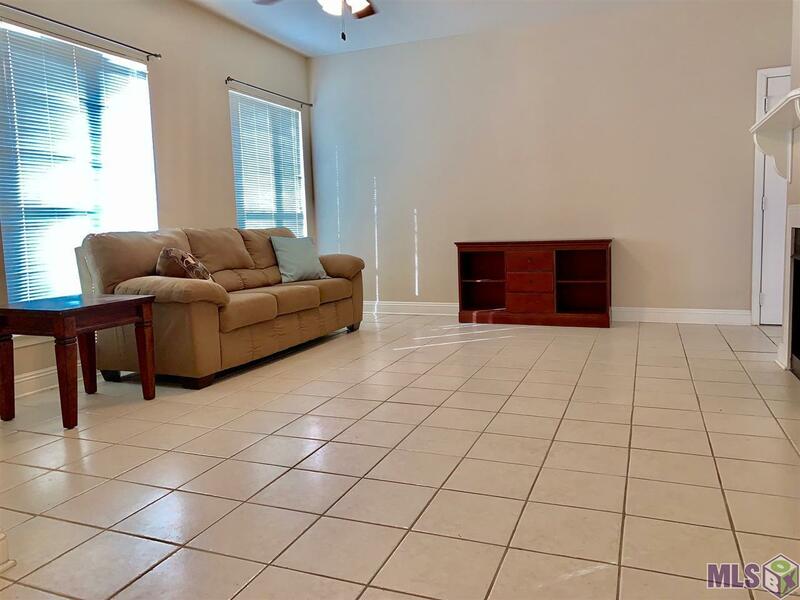 The condo boasts a double master split floor-plan perfect for a roommate situation or just a quiet place to study away from your bedroom. 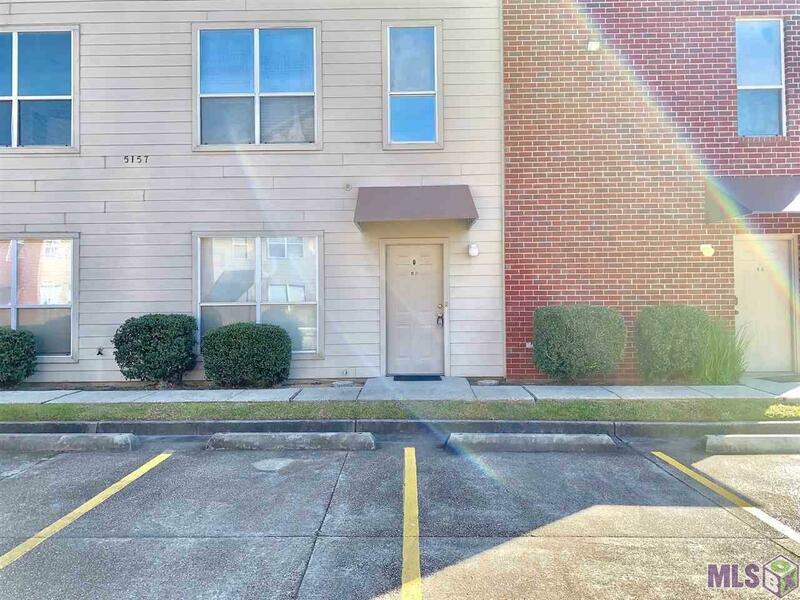 The condo is located near campus for quick/easy access to class, restaurants, and anything Baton Rouge has to offer. 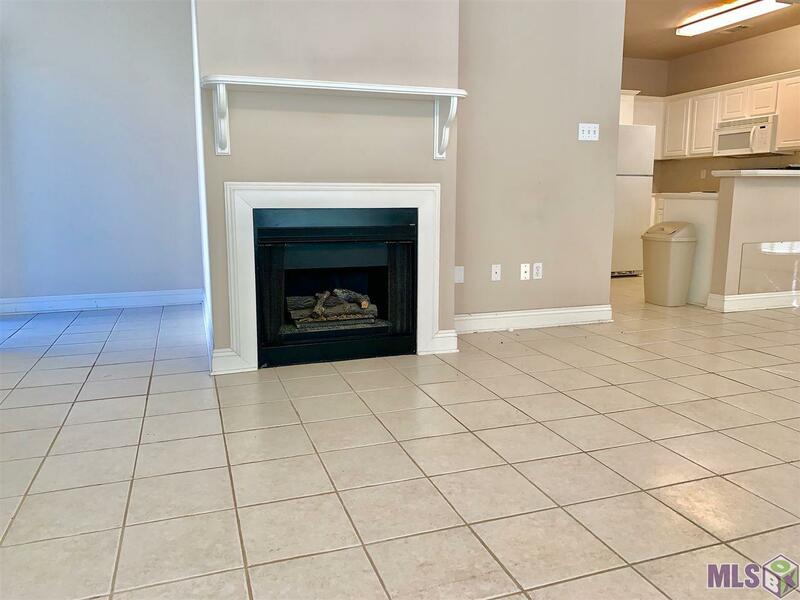 The community offers amble parking, a community pool, and no carpet!